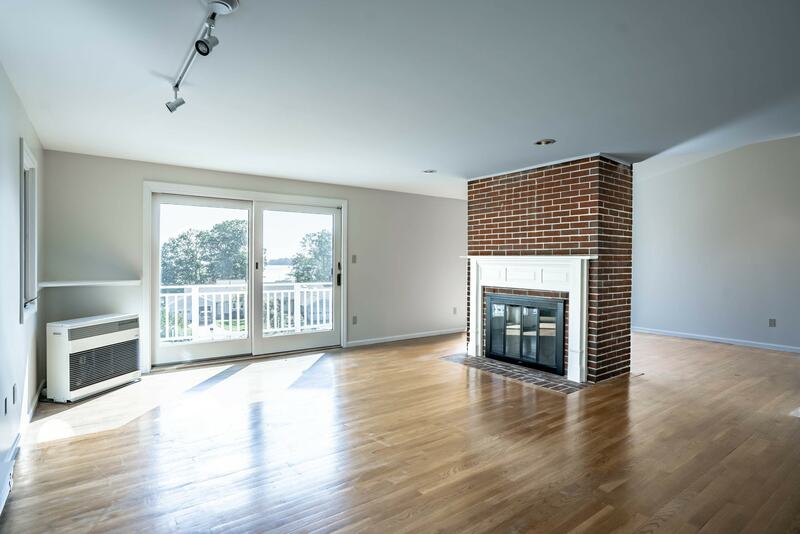 Enjoy water views from this elevated condo on the desirable Falmouth Foreside! Perfect as a second home, this seaside neighborhood boasts 420 +/- feet of shared ocean frontage, access to association dock, pool and tennis courts! 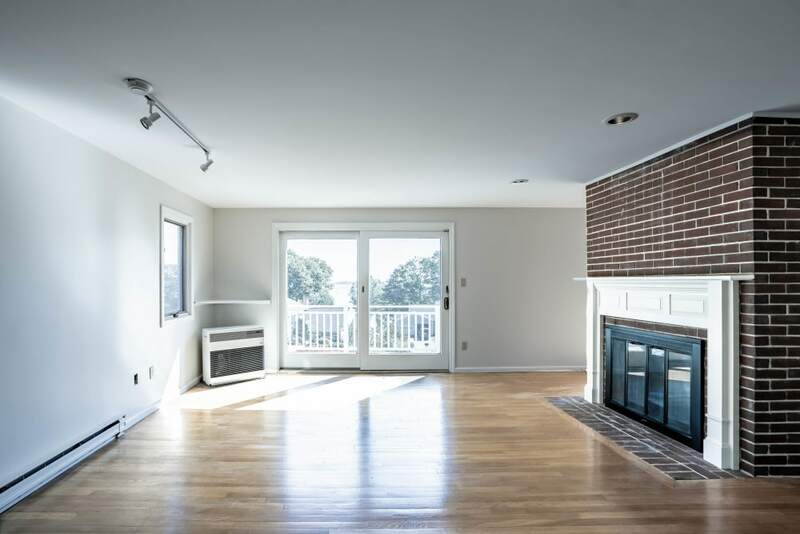 Conveniently located on the Falmouth Foreside and just minutes from downtown Portland, this is a wonderful investment opportunity. The condo features a deck with water views, a living room with fireplace, and a master suite.The lower level offers a bedroom, family room with sliders to the patio, full bath, and large laundry room. Maintenance free living so you can partake in the benefits of this waterside community! This sea side neighborhood boasts 420 +/- feet of shared ocean frontage, access to association dock, pool and tennis courts!